I just want to say a quick comment before I talk about today’s book, The Hope That Kills by Ed James. At the end of last year, I wrote a post saying that I was going to stop book blogging. I thought it would take me a couple of months to get through the books I had already agreed to read and then I would be done, but as time went on, more books kept slipping onto that reviewing TBR pile and here we are nearly a year later, still reviewing books. 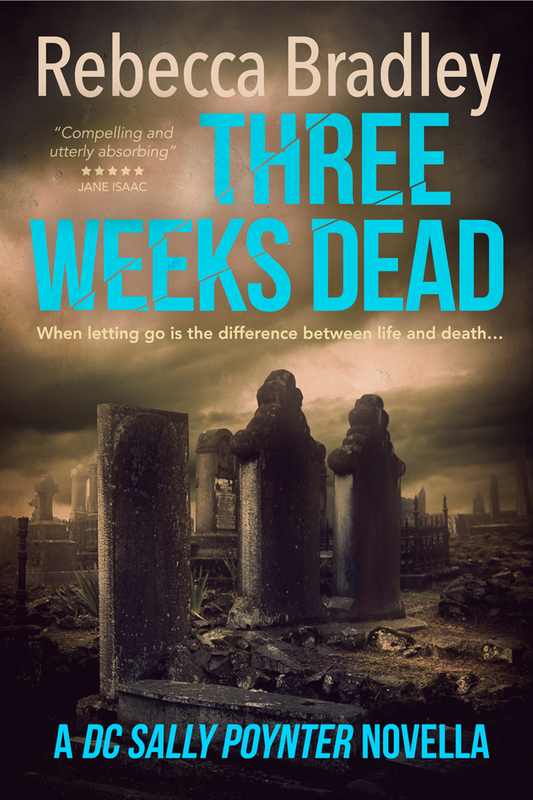 I’ve just released my second book and will be releasing a novella this Autumn. I’ve sent it to the editor and the book cover has been designed. I am now working on a standalone novel and want to write the first draft of that before finishing the first draft of Hannah Robbins 3. I do this while managing quite severe pain and fatigue. I need to manage my time better. I need to focus. And I’ve decided that my writing career is what I am going to focus on. Reading review books and writing the reviews takes up time. I also feel pressured as the TBR pile never seems to shrink. So, the doors are officially closed. No new books will slip their way through. I will read the books I have agreed to read and then no more. Reading will be for research and for enjoyment only. Yes, I’ll continue to be enthusiastic about books, that comes naturally. If I’m reading something I’ve chosen to pick up and I’m loving it, I’ll tweet about it, sharing that love. And now, here is today’s book. This is a great start to a new series and James is a new-to-me author. And an author I will definitely be reading more of. 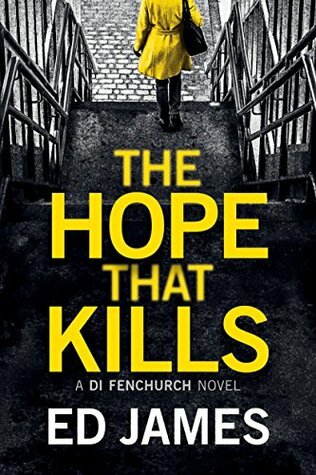 The Hope That Kills moves along at a great pace, it feels authentic and the setting drags you in and leaves you standing in the middle of the streets of London amongst the sights, sounds and smells of our Capital city. Fenchurch is a character with depth and with whom you can really connect with. He’s human, he’s fallible, he’s a good copper. I liked that we got to see his personal life, as well as the investigation, as this gave the book a more rounded, whole feel. There are complex relationships with both his ex-wife and his father and I loved reading about both of these. They were fragile and sensitive, a wonderful break from the harshness of the case being investigated. The case itself is complex, but James manages to keep these plates spinning with ease and makes it easy for the reader to follow. I’m not sure how he managed to keep it straight in his head, though! Every single character is well drawn. The murdered girls are brought to life by the investigation and the people that crop up within that investigation all have their own persona. It really was like being inside a small part of London as I read this. 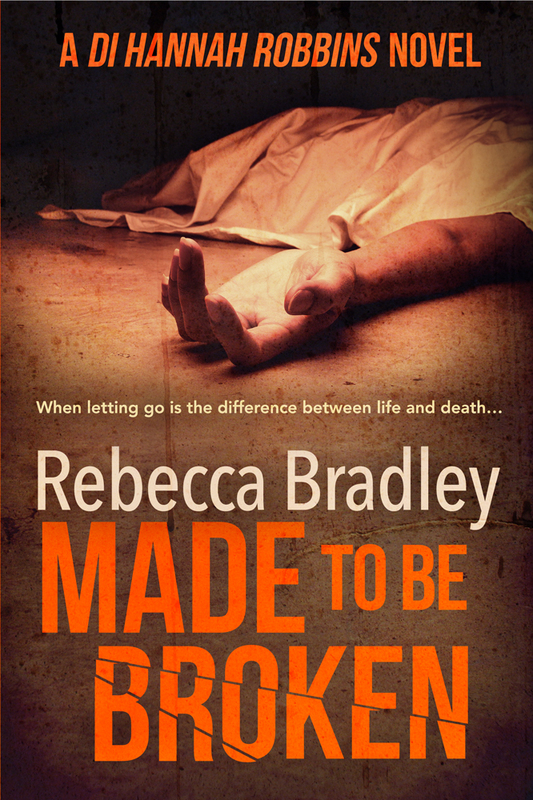 The denouement of the book had me turning the pages so fast I nearly gave myself a paper cut. In fact, I loved James’s writing style, I read the whole book pretty quickly. The writing is natural and smooth and I can’t wait to spend more time with DI Simon Fenchurch. Definitely recommended. Especially if you like your crime with a London setting and a protagonist who has a personal life as well as being in the job.